Click a picture for full details of the picture. 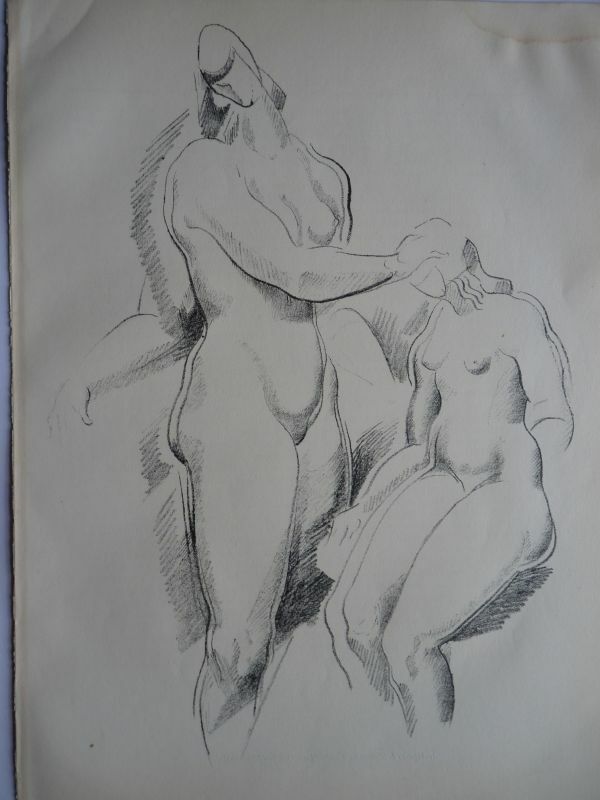 Artist Details:Alexander Archipenko a Russian by birth moved to Paris around 1905. He spent the early 1920's in Berlin where he published a series of lithographs and was associated with the Bauhaus artists. ref. Donald Karsham 1974 page 102/3. No.23 in the catalogue of prints.